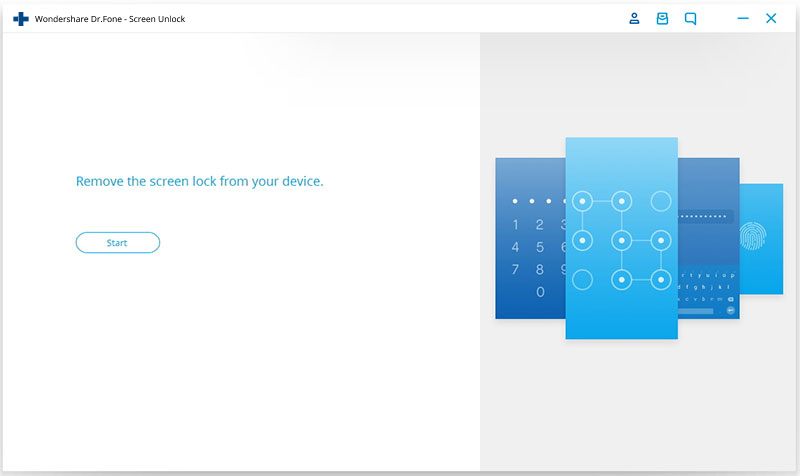 Have you forgotten the password of your phone and looking for ways to unlock it? 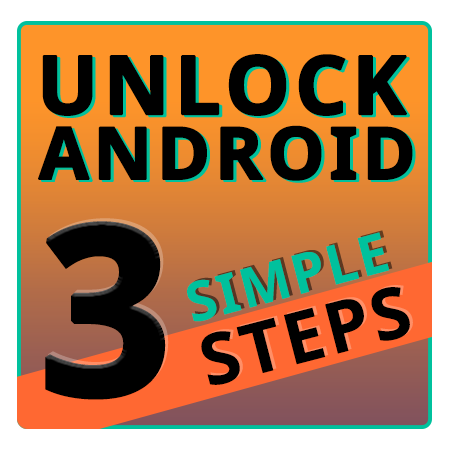 Here in this guide we will show how to unlock your Android phone in just 3 simple steps. Setting a password lock in your Smartphone is very important to keep your private stuffs, private and not accessible to anyone else. But sometimes, we end up losing the access by forgetting our own password which we have updated recently. However, if you get in this situation when you forget the passcode or pattern or if you get your Android phone broken or unfortunately screen is cracked, or enter the wrong password enough time, that you’ll not be able to access your phone and the files on the device. Here is the sure sort guide for you, which will help you in these tough situations. 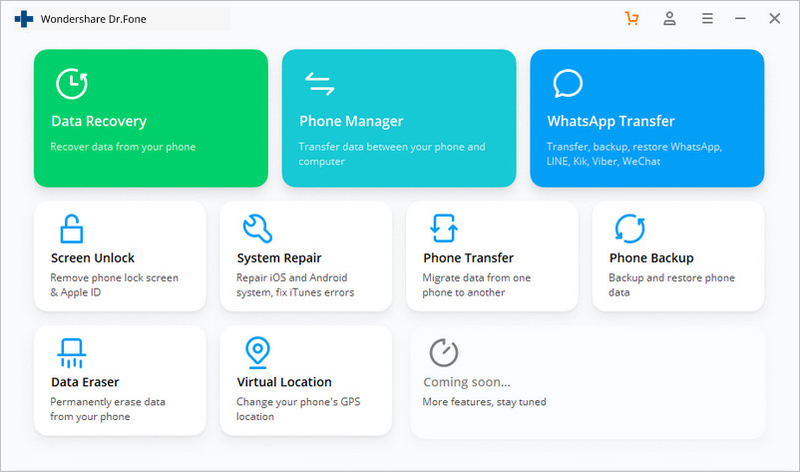 Since the recovery package for different phone models is different, it’s very important to select the correct phone model. 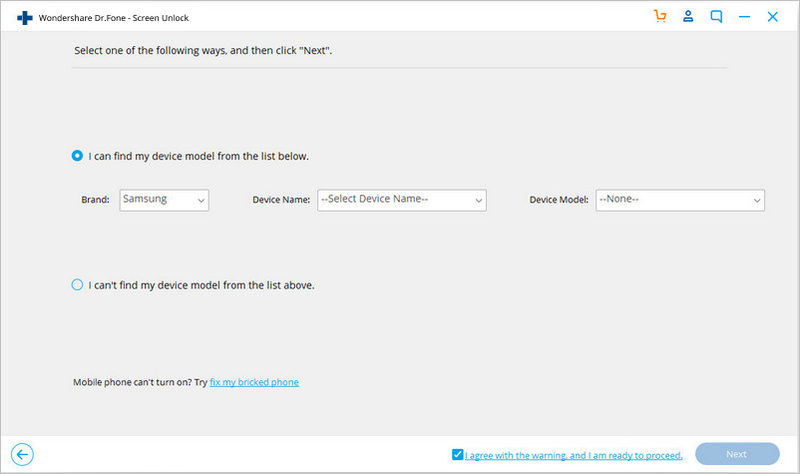 You can find all the supported device models in the list. 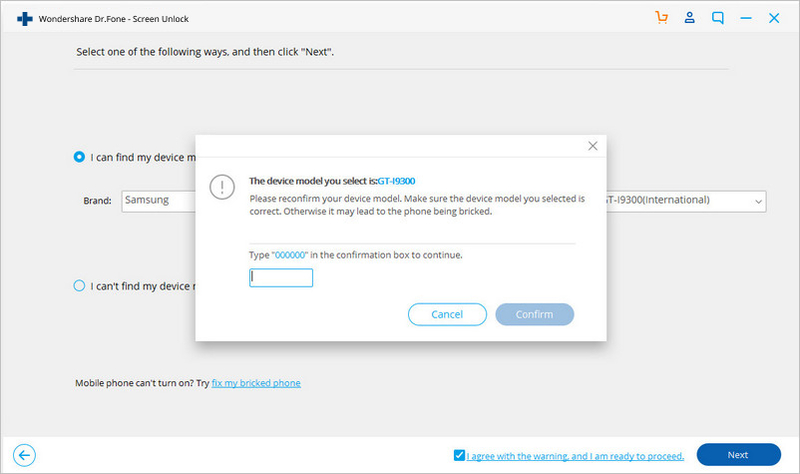 Begin your start, please enter “confirm” to make sure that you have chosen the right model of the device that you need to unlock. 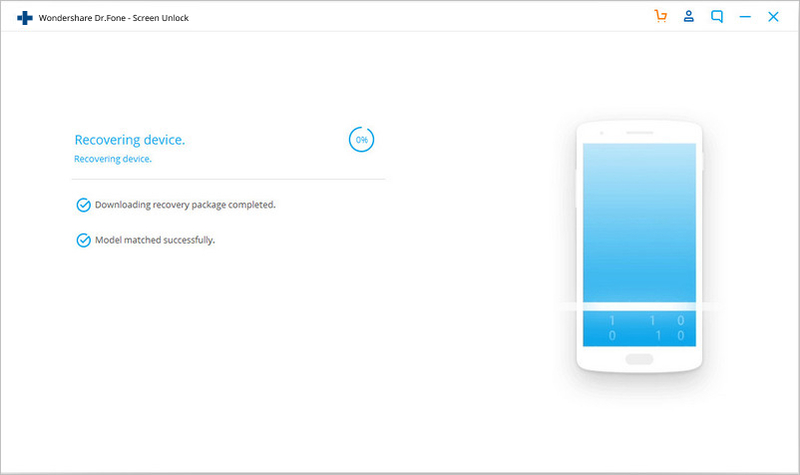 After you get your device into the download mode, it will begin downloading recovery package. Just wait until it’s completed. 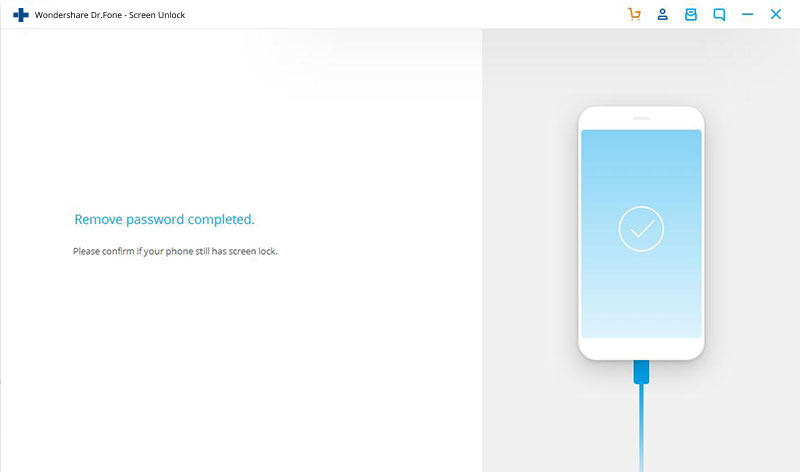 When the recovery package downloading is completed, dr.fone will start to remove the screen lock. This process won’t hurt any data on your Android device. 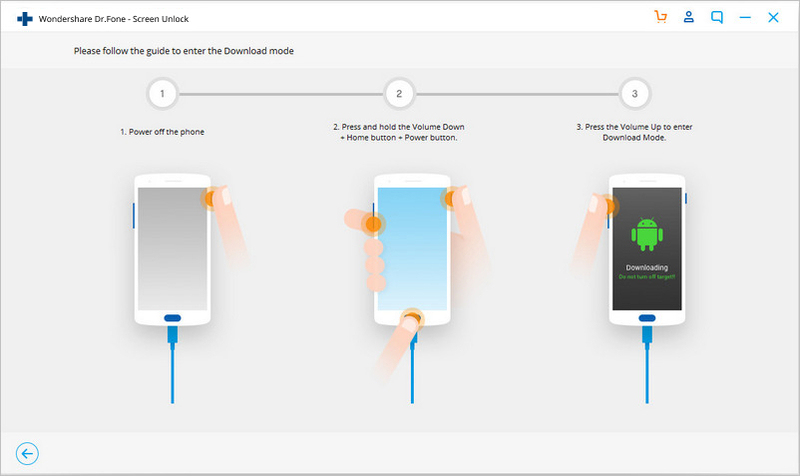 Once the whole progress is over, you can access your Android device without entering any password and view all your data on the device with no limits.